The great solar flares run deep in the mind just now and they flutter the dovecote and stir things up, myself included. Since I can't sleep, it has me thinking back to my very first dharma teacher Andrew Gunn McIver and his main teaching. 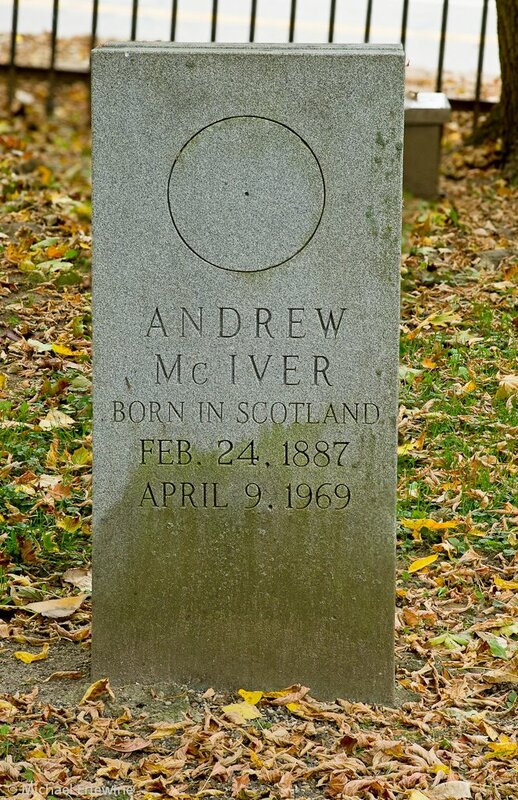 Andrew was a traveling initiator for a Rosicrucian order. I met him in the mid-1960s. He was the first human I met outside of my family that cared for me more than I knew how to care for myself. I became his student. When he died in 1969, it was I who saw to his burial and designed his tombstone, the symbol of the Sun. I include it here. I received my first transmission from him and I will share something here of what he taught me. I warn you that this is esoteric and abstract, so please feel free to pass it by. It is not for everyone. The one thing my first dharma teacher was perfectly fascinated by was palindromes, words or phrases that read the same forward and backward. Examples of palindromes are words like desserts (stressed), snap (pans), live (evil), and stop (pots), or phrases like Bonaparte's "Able was I ere I saw Alba" or "Do geese see God?" What was his point? His point was that life reads the same forward as backward. The fact is that this simple statement is terrifyingly true, although it can take decades to sink in. What can I say? I could repeat it, underline or underscore this, and emphasize it in ten other ways, but it still might not register… yet. It is 'the' esoteric truth par excellence. Like the snake shedding its skin or the glove turning inside out when it comes off, life is a palindrome. It is reversible and the pivot or turning point is thirty years of age, that first Saturn Return. I have written many articles about the return of Saturn to its natal place in the zodiac at that age. This is one of the great climatic years in life that marks a rite of passage that, sooner or later, cannot be ignored. While this may appear as just a clever piece of writing on my part, you will be humbled to find (as I did) that this is a profound truth from which there are no variations. Even more incredible, the concept is not even linear, but rather spherical, like the Sun! It was no accident that the title of the first book I ever wrote (back in 1975) was "The Sun is Shining!" Feel free to note my remarks and move on, for now, but I promise you that it will bookmark itself in your mind and, if you consider the mysteries of life much at all, you will return to this concept in the future. Why? Because like the bird who flies from the mast of the ship far out at sea, you have nowhere else to go. The truth of life is no beggar. It does not need me or you to help make the ends meet. The ends already meet. As my teacher pointed out to me, life is a palindrome, and the pivot, balance or turning point, is around thirty years of age. A rite of passage is something we pass through. It has a before and after, and after we are not the same as before. We have passed. There is a turning point in life for each of us. Words of prose fail me, but this poem I wrote some years ago says it clearly.